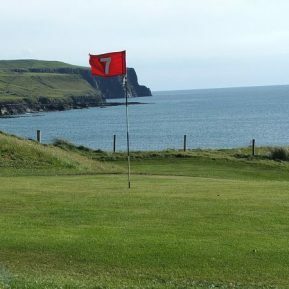 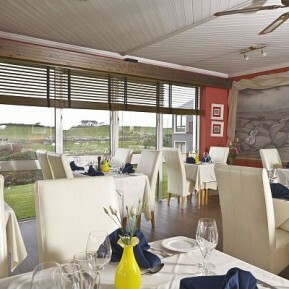 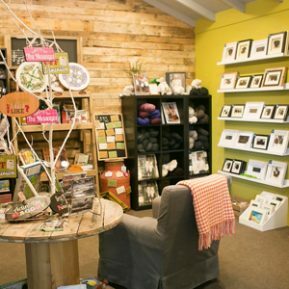 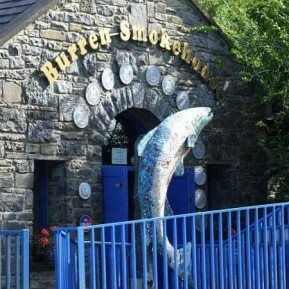 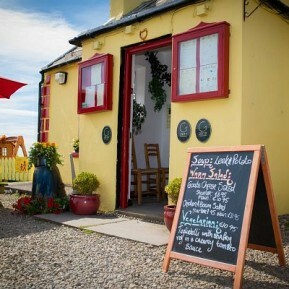 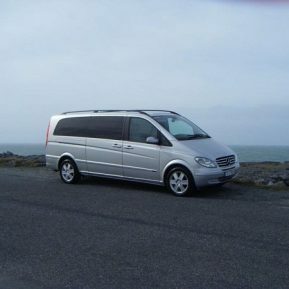 Flanagan’s Village Hostel is a small, friendly hostel located on a working family farm in Doolin, Co Clare. 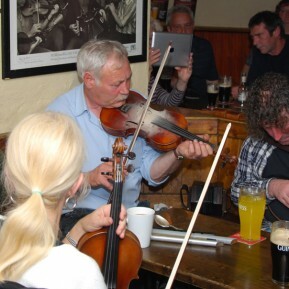 A seaside village famous for its proximity to the awe-inspiring Cliffs of Moher, Doolin is probably best known for its lively pubs where live Irish music can be heard each night and where musicians from all over the world flock to join in the spontaneous sessions. 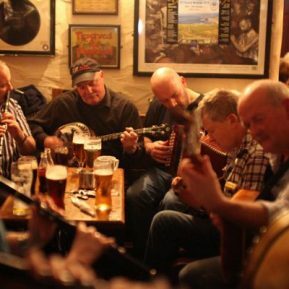 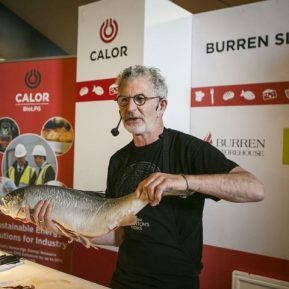 Your host, Gerard Flanagan, a Doolin native and musician, is known locally as a proponent of Doolin’s music tradition, and many evenings in Flanagan’s feature music sessions, lessons and impromptu set dances around the turf-burning stove in the hostel’s flag-floored common room. 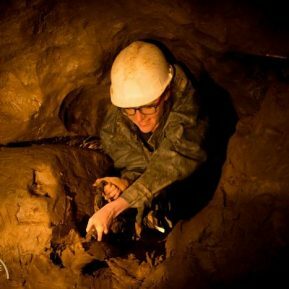 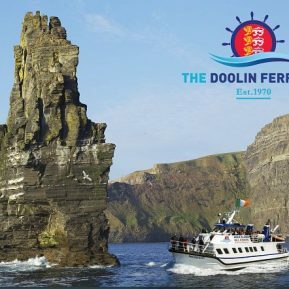 Having a keen interest in local history and heritage, Gerard is delighted to share information and stories about Doolin that give his visitors a unique perspective on their stay. 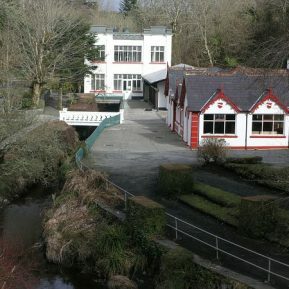 Flanagan’s offers dormitory accommodation in rooms of 4, 6, 8 and 10 beds, as well as family and private rooms – some of which are en suite. 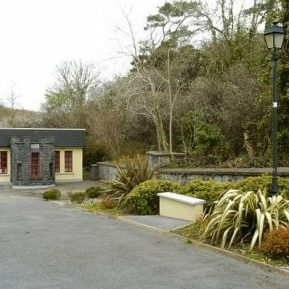 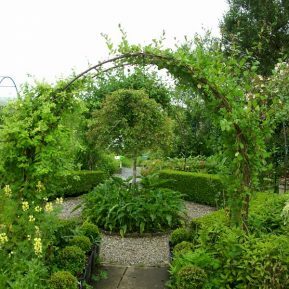 There is a large self-catering kitchen, common room with fireplace, plenty of free hot power showers, laundry facilities on request and bed linen provided. 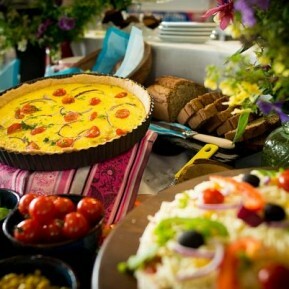 A light breakfast is available on request at no additional cost. 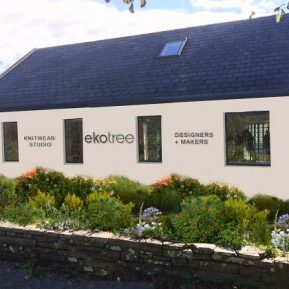 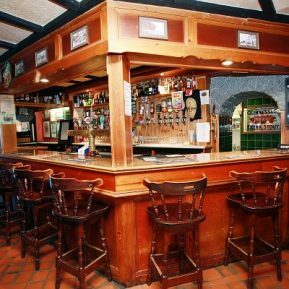 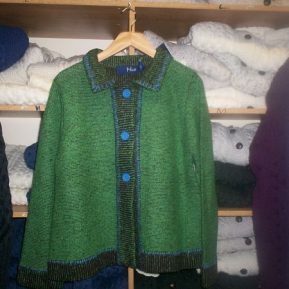 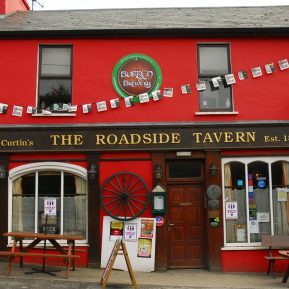 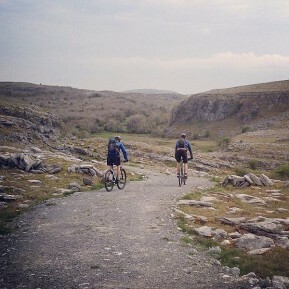 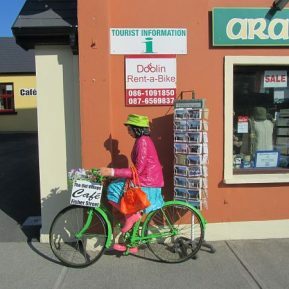 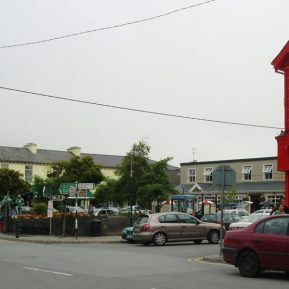 The hostel is located approx 400 m from the nearest bus stop and less than a 5 minute walk to pubs, restaurants, cafe, craft shops, and Doolin Cave Visitor pick-up. 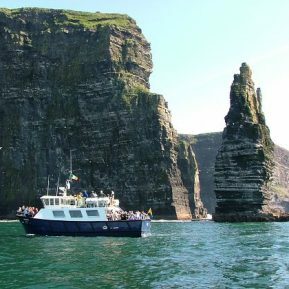 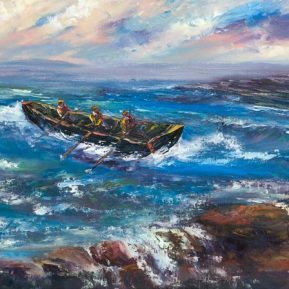 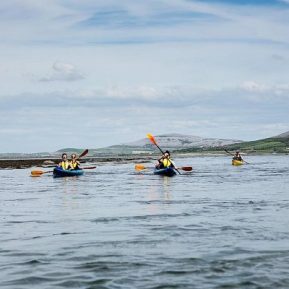 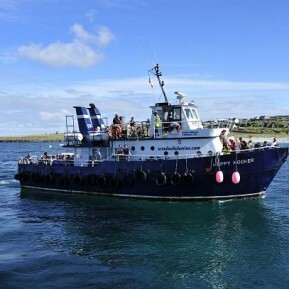 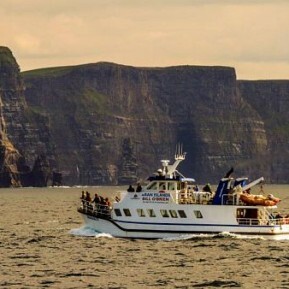 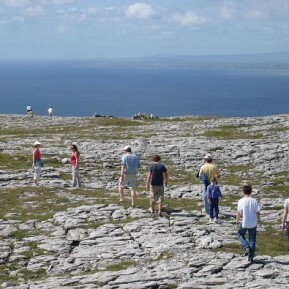 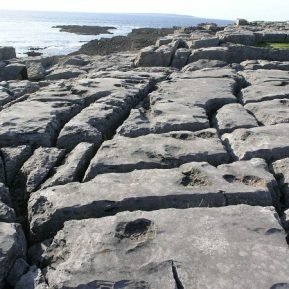 Boat trips to the Aran Islands from Doolin Pier, Burren walks and The Cliffs of Moher Visitor Experience, are just a few of the local attractions. 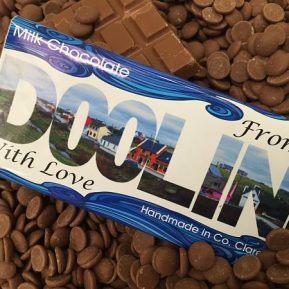 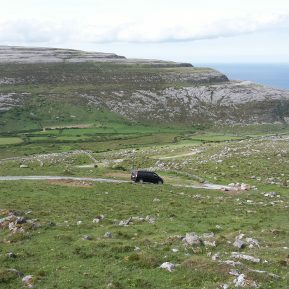 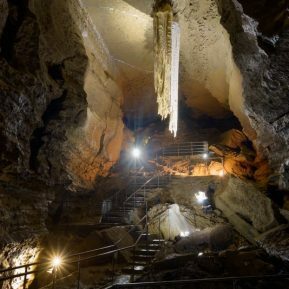 The Aillwee Caves, Burren Centre, Burren Perfumery and Lahinch Leisure Centre are just some of the possibilities for day trips by car, making Doolin the ideal base for your holiday in Clare.